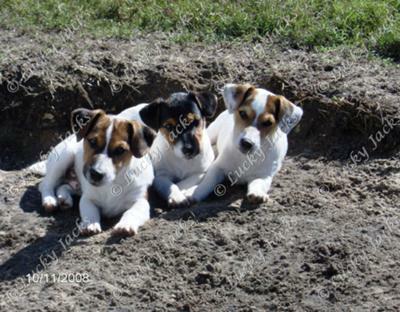 We are small hobby breeders of the shorty Jack Russell Terrier. Our JRT's are home raised with 5 kids and not kept in kennels! We breed for excellent temperament, conformation & health. Stop by and see us!